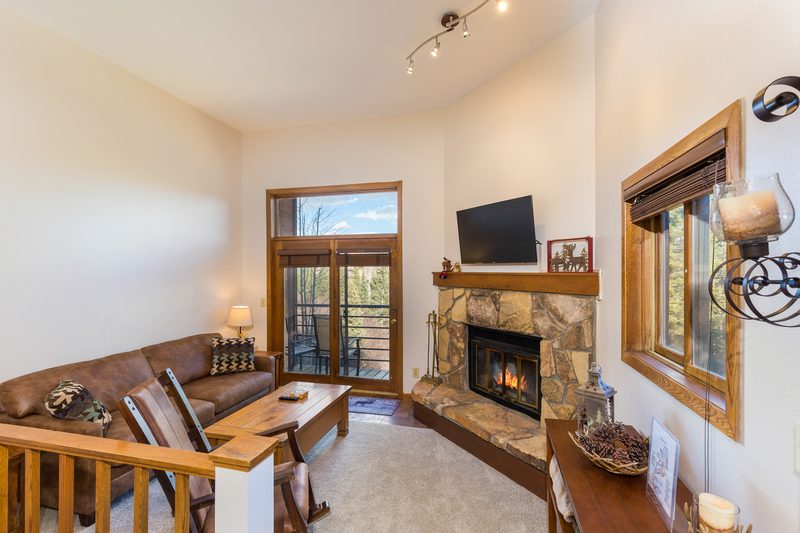 Buffalo Ridge is located in Silverthorne where you have easy access to nearby ski areas at Keystone, Arapahoe Basin, Breckenridge, Copper Mountain and Vail. Silverthorne offers many trails, shopping, restaurants and much more. 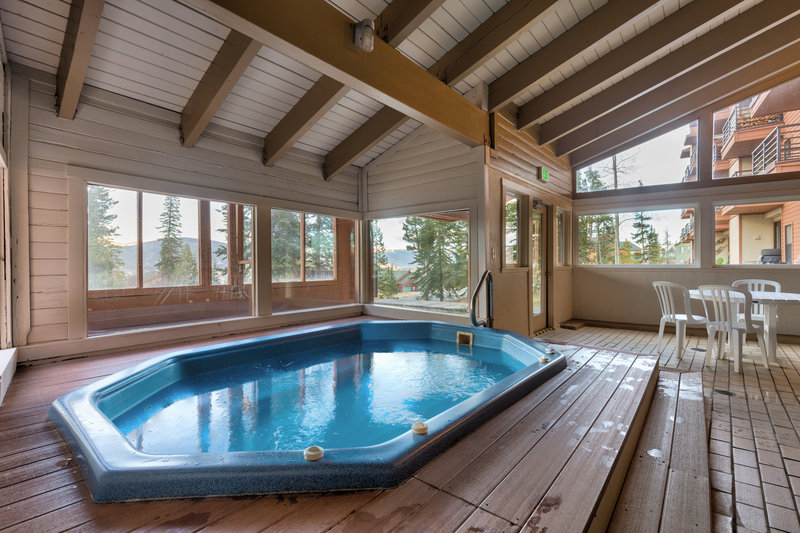 Buffalo Ridge offers a wide array of amenities including more than one clubhouse with indoor pools and hot tubs. There's also racquetball courts, a tennis court and lounge areas and game rooms. Outside there are picnic and grill areas, frisbee golf and trails. Buffalo Ridge is located in Silverthorne, home to trails, shopping, restaurants and much more. Located in Silverthorne allowing access to nearby Keystone, Arapahoe Basin, Dillon, Breckenridge, Copper Mountain and Vail.